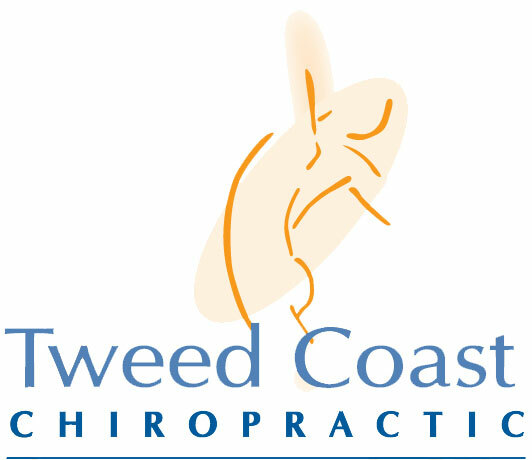 The Prague School Of Rehabilitation are world leaders in Dynamic Neuromuscular Stabilization (DNS) which is a rehabilitative technique practiced at Tweed Coast Chiropractic. The nervous system establishes programs that control human locomotion, which is comprised of posture and movement. This ‘motor control’ is largely established during the first critical years of life (2). The emphasis is on neurodevelopmental aspects of motor control in order to assess and restore dysfunction of the locomotor system and associated syndromes. Chronic pain is the body’s way of communicating musculoskeletal imbalances and lingering damage to nerves and joints, while an individual’s lack of efficient movement and power can more subtly reveal that muscles are not fully engaged and therefore not firing as they should be. Founded upon evidence based research, the DNS clinical protocols have been designed to restore and stabilize locomotor function. The DNS approach involves every component of the movement system (i.e. muscles, joints, discs, nerves, and soft tissue) by stimulating movement control centers in the brain through activation of ideal inborn movement patterns. This, in turn, helps restore the structural and postural alignment of the body’s neuro-musculoskeletal system by evoking the global motor patterns. Global motor patterns form the foundation of human movement and represent genetically predetermined elements for uprighting. These patterns are essential for control of posture and stability of the spine—the pivotal center of the entire movement system of an individual.